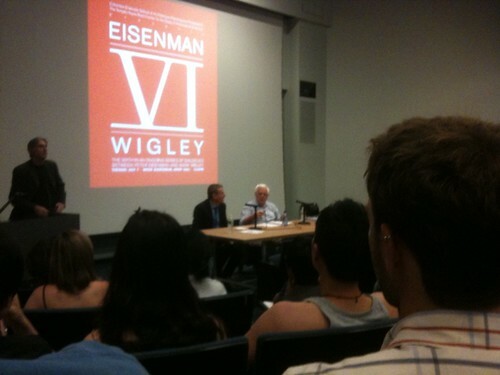 Eisenman and Wigley, originally uploaded by jacopast. Sleepy because difficult or difficult because sleepy? Difficulty is in English language or architecture language?